It’s no secret that being a teacher is a challenging job. Parenting is, as well. Sometimes it seems nearly impossible to balance all of your responsibilities with between these two important roles. It can feel like a constant power struggle at times. When this happens, it is important to remember why we chose to become a teacher in the first place. 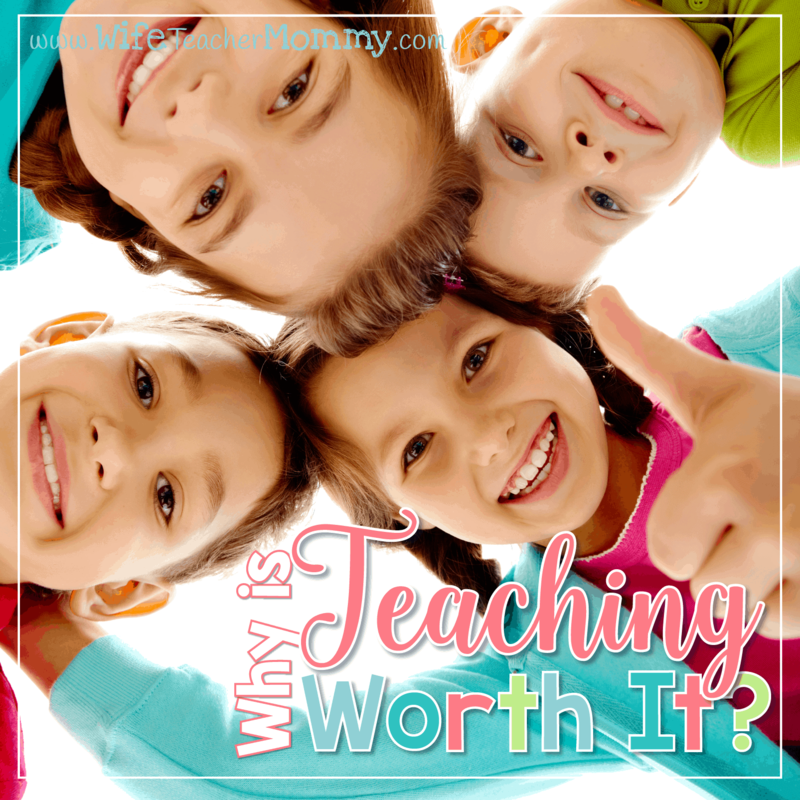 In our previous blog post, “Why is Teaching Worth It?”, we asked why teaching is worth it in general. 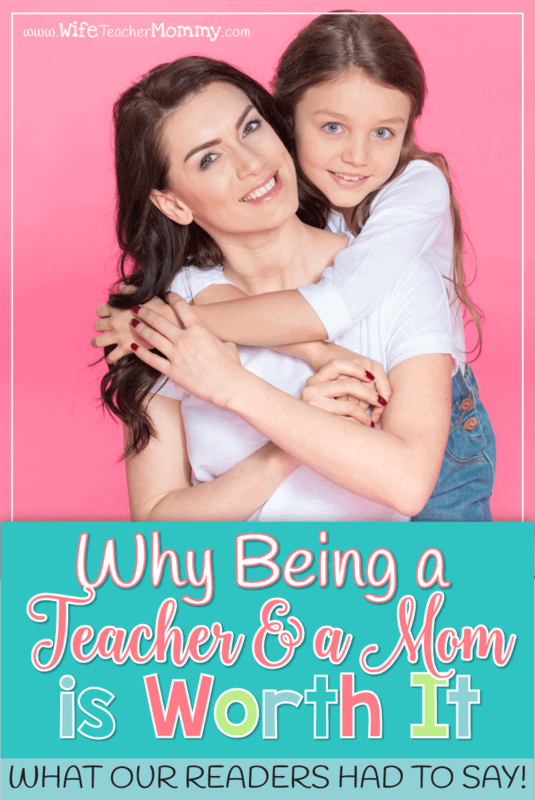 We also asked our readers this more specific question: “Why is being a teacher AND a mom worth it?” I loved reading through all of the responses and compiling this blog post for you. 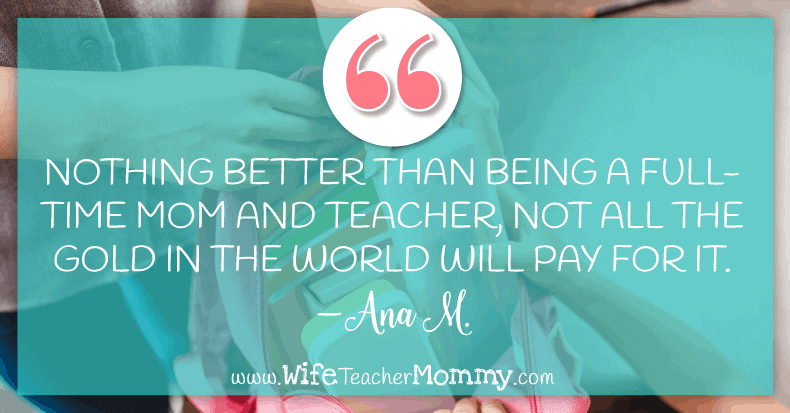 So… here’s several reasons why being a teacher and a mom is worth it! 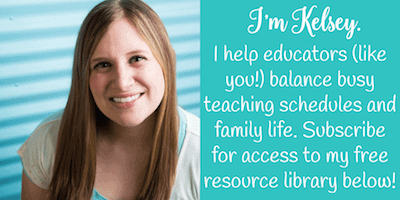 “Being a teacher is worth it because I am on the same schedule as my family. My girls and I get ready together, make lunches together, ride together, and even do homework together! I love my students and leave everyday feeling TIRED, and usually very well loved and appreciated by my sweet second graders. It’s not worth it for the pay, but the community benefits are endless.” –Jamie M.
“No other job in the world is as rewarding as being a parent! Being a teacher is like being a parent to many more children, so the reward is huge! You get to celebrate so many successes and encourage “your children” through the challenges. I like to think of my class as a family, where we support each other-in both the good and the bad. It is truly a gift to be a teacher.” –Kathryn D.
“I teach because it’s my passion. It is one of the 2 reasons I was put on this Earth. The other was to be a mom to by 2 boys who are the light of my life! 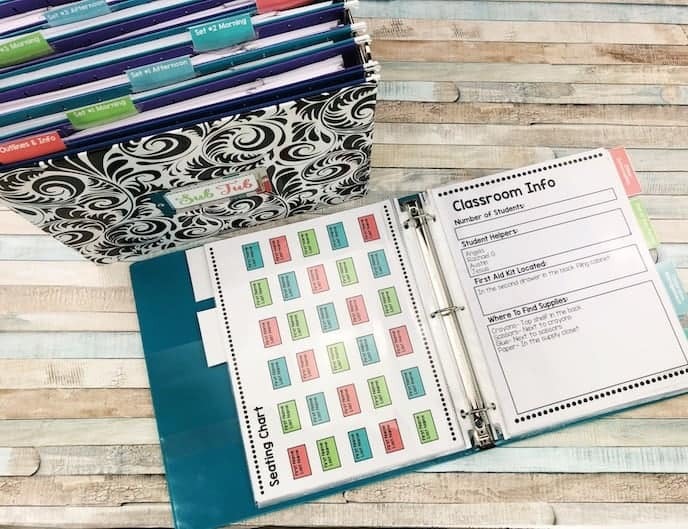 I love, nurture, and encourage my special kiddos at school to be as independent they can be… I love teaching and finding how best to teach my students functional and practical skills they can use now and into their futures! I love ALL my kids with all my heart!” –Kasey M.
To Share Passions with Your Kids and Many More! “I really think that being a teacher and a mom of five are my everyday inspiration. See all my kids grow and being able to be there for them, to believe that their limit is the sky… I cannot think of a better life. It is worth it every second of my days. Kids are amazing no matter what and we only give them a little bit of what they share with us every day. Nothing better than being a full time mom and teacher, not all the gold in the world will pay for it.” –Ana M.
“Teaching it is SO worth it because we get the chance to positively impact their lives every single day. We may be the best part of their day if they don’t have a good home life. If they do have a great home life we get to add to that happiness. We also get to impact our own children’s lives. If we share all of the good stories about our day it creates a picture of a great career. My daughter is graduating this year and has been in an Education in Training at her High School for two years. She loves impacting their lives as much as I do. We also get to see them learn and grow and know you have been a part of that success. I have been teaching for 28 years and can’t see myself doing anything else.” –Kristin W.
“I am both a parent and a teacher. I think teaching is worth it because I believe and hope that my kids, including the kids in my classroom, will see days of the future that I won’t be here to see. I want to help them become their best and inspire them to keep giving their best and use it to make the world a better place. I also hope my kids learn from my work ethic. Hopefully, seeing me work so hard encourages them to do their best and to not give up on themselves or anyone else. I know that education and knowledge is a powerful contributor to change for the better and without it things will be much worse.” –Chasity R.
“I am a mother and teacher and I think it is definitely worth it. I think kids need to see how work and home can be balanced. I also think kids need to have someone who remains a positive influence for them no matter what else is going on in the classroom or around the world.” -Sarah G.
“I am also a mom and a teacher. Is it worth it? Yes. Is it hard? Yes. But totally worth it. I get to help show my own children about what matters most, not just learning, but making choices. My own children see me working hard to help out 20 something kids everyday. I am not just it doing for me, but for them. I hope I am being a good example for my own children, and they get to see and hear all the work that goes into teaching. So I hope they treat their own teachers a little better because of it. My own kids and my classroom kids – there is a big difference – but I love them all.” -Nina A. “As a mom, being a teacher and parent is hard. I hate that I miss normal events because I’m doing them (open house, back to school, field trips, concerts, etc). And sometimes I feel sad that they don’t get “all of me”. We go to their games and events and I’m not just their mom, they have to share me. I like to hope my personal kids see my passion and respect me for my career. I do know they love the teacher kid perks of hanging out after school or before, they liked knowing teachers, and I think that I bring a point of view/perspective to their learning that makes it meaningful and deep.” –Shelly K.
“Being a teacher and a parent is worth every ounce of blood, sweat, and tears to watch just one pair of eyes light up and get excited about learning. Two sets of eyes belong to my special needs children and several hundreds of eyes have crossed my path over the 17 years of teaching special needs students. Something just magical happens when children get excited and curious about their world.” -Melissa C.
“Being a teacher is worth it because of the miracle that happens when a child finally “gets it.” Their face lights up, and you can see the confidence burst from them. I try to remember these moments. These moments make all the discouraging moments disappear. “Our kids” are just like our own children. We want them to succeed. Before success may come many “learning” (discouraging at times) moments, but they makes the achievement(s) even more sweet.” -Tina B. “I think teaching is worth it. As a mom of 2 and a teacher I want to make sure “my kids”, both my own and my class, have the ability to succeed in all they do. I love to see the look of excitement when they accomplish something they thought was impossible. They are eager to learn more, and I get to be a part of it.” -Jessica H.
“Another thing about being a teacher is helping the students to advocate for themselves. Just like our own children, they will leave us someday. It is our job to make sure they have the tools to do so, helping and guiding without enabling ( that is tough sometimes ). My students struggle with reading, writing, and/or math. As they get older, I am so proud when they can say to a teacher that they will need that extra time, a scribe, access to a computer, or whatever their need. They advocate for themselves at that point – and just like my own children, it is time for them to fly from the nest. I guess they all grow up! I love being a mom and teacher!” -Tina B. “Everyday, I get to come home to my two children – Sophie (5) and Paul (4). I know they’re cared for by myself and my husband along with their grandparents and close family friends. We’re so blessed to have a strong support system who love and cherish our children as much as my husband and I do. Not all students in our classes go home to this type of environment. In fact, many of the ones we serve in our school have little to no support system beyond their parent. As much as I love math and teaching it, I love children more. It’s my calling provide a safe space where they feel cared for and valued, to provide a support system, to help guide them onto their own positive path. Why do I think teaching is worth it? It is because we provide more than an education, we provide a home.” –Krista W.
“I am both a parent and a teacher. I love being both! Being a teacher enables me to help my children and being a parent enables me to help my students! I have the best of both worlds…to be able to make a difference in my children’s and my student’s lives!” –Glenela R.
“As a parent it has benefits and frustrations at the same time. It benefits because I have the ability to help him and work with him at home. The frustrations are that I think because he is a teachers child I expect more from him than what I should.” –Rebecca S.
“I think teaching is worth it because I love making connections with the kids. Having them come back years later wether it be for a hug or to reminisce, its worth it. I enjoy having my kids with me at school (most days). Having them with me is both a blessing and a curse. 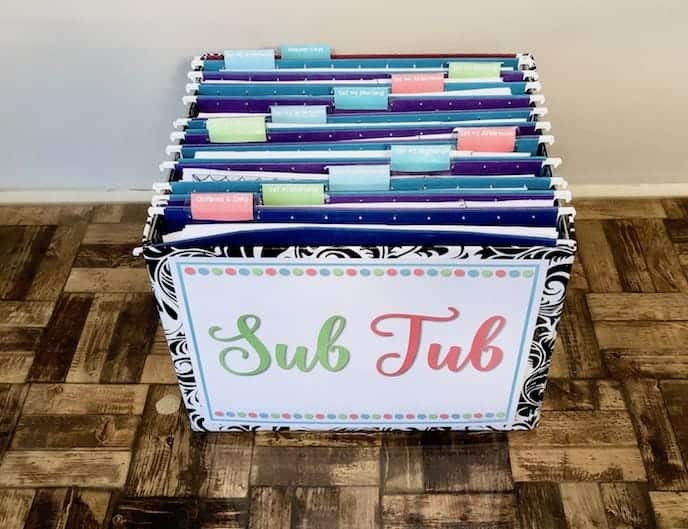 I enjoy having relationships with their teachers both past, present , and future so that we all feel comfortable talking about my kids struggles and successes!” -Laura T.
And there you have it! There are so many wonderful reasons and blessings that come from being a teacher and a mom. Want to read even more reasons about why being a teacher is worth it? Check out the original post- “Why is Teaching Worth It?” below!